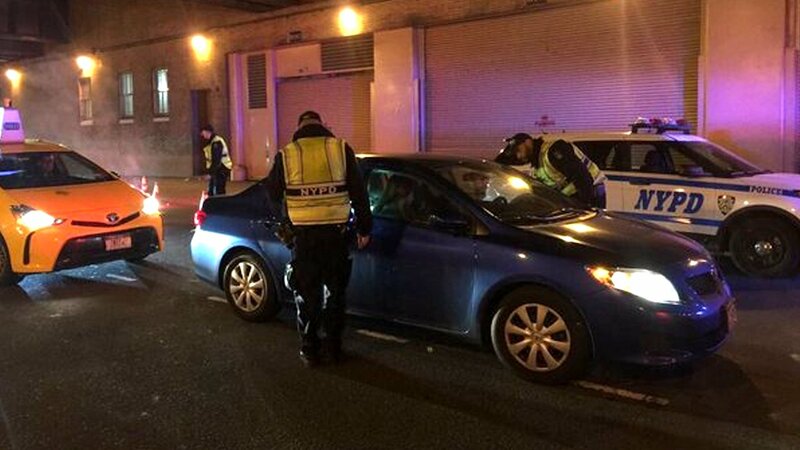 NEW YORK (WABC) -- Dozens of drivers were arrested across New York City for apparently having a few too many drinks on St. Patrick's Day. The NYPD said 54 people were arrested on driving while intoxicated charges Thursday night into Friday morning. The increased effort to stop drunken driving is part of NYPD's Vision Zero program to reduce traffic-related injuries and deaths.